Super Bowl 52 will have the New England Patriots facing the Philadelphia Eagles. The Patriots are an early 5.5-point favorite. The over under has been set at 47.5 points. Super Bowl LII is now set as the New England Patriots will take on the Philadelphia Eagles in two weeks in Minneapolis. 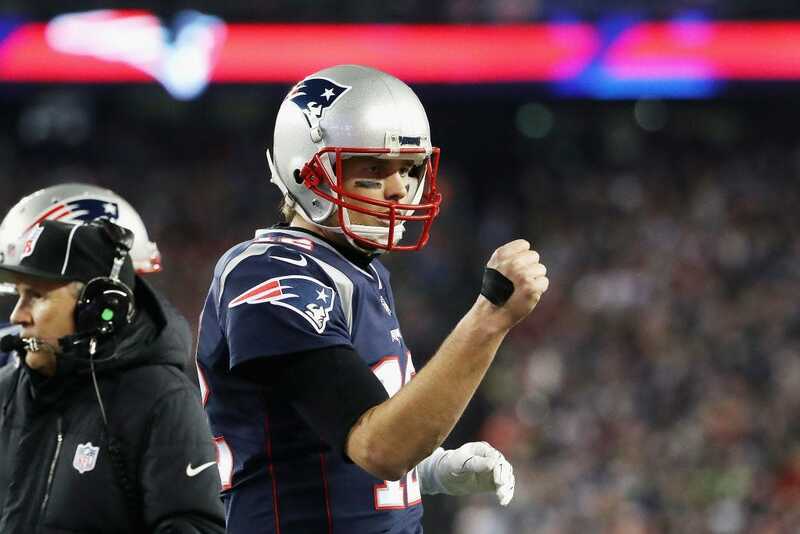 Even before the final whistle blew in the Eagles' blowout victory over the Minnesota Vikings in the NFC Championship game, the Westgate Las Vegas SuperBook had already set the opening line for the Big Game, with the Patriots listed as a 5.5-point favorite. In addition, the over under for the game is 47.5 points via ESPN .